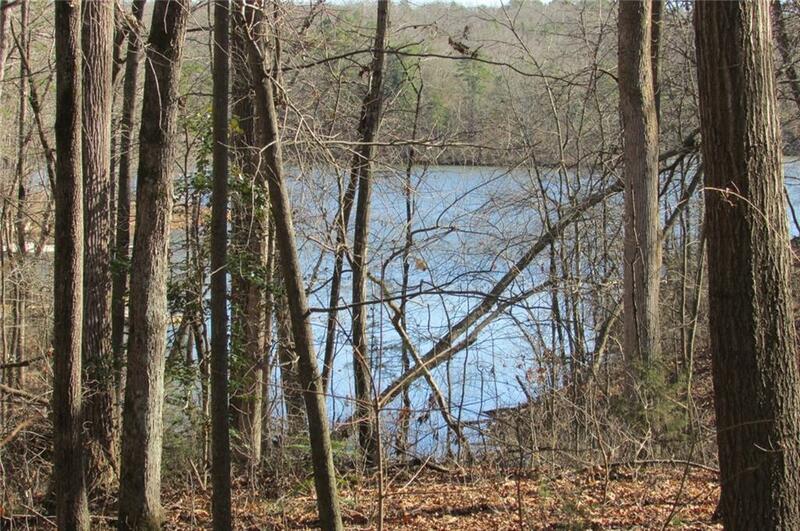 DEEP WATER ACCESS to LAKE HARTWELL! 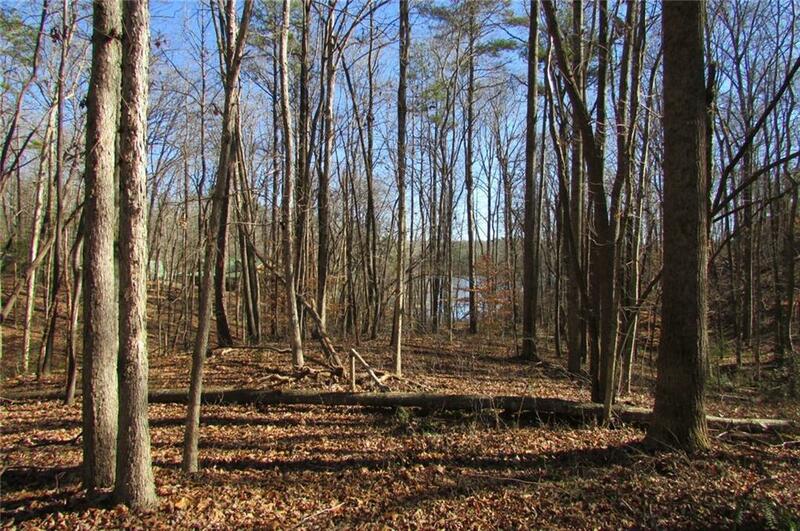 3.7 Acres with Lake View! Build your Dream Home! 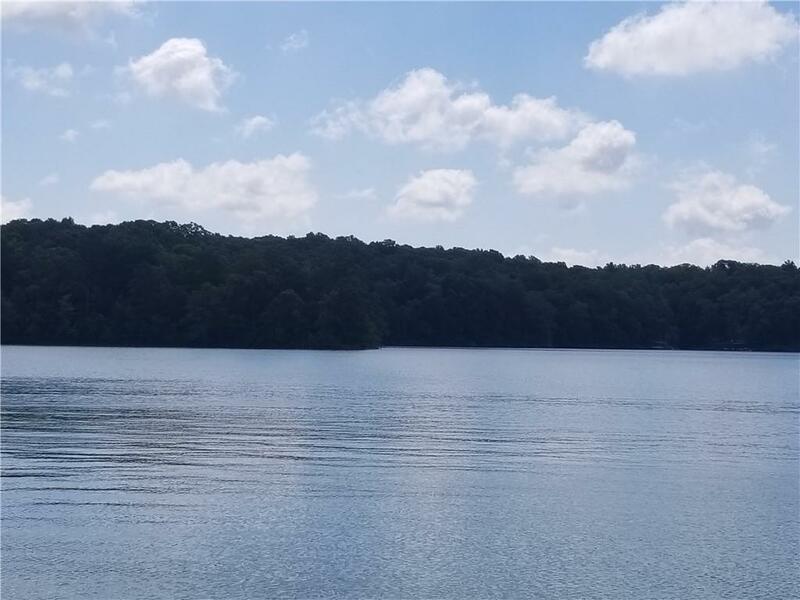 Close to I-85 and Downtown Hartwell. Desirable Lakeside Living! 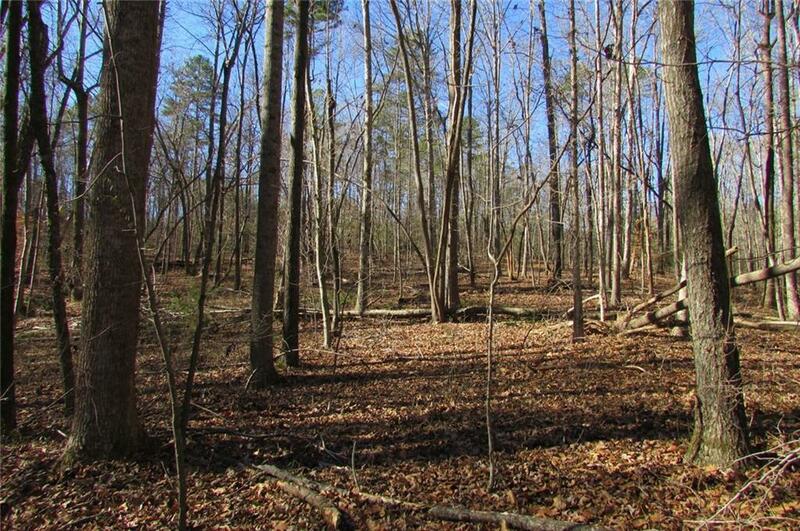 Corner Lot with Private Drive, water, utilities included. Beat the Spring rush! This opportunity won't last long! Possible for 1-3 homes, Builders Welcome!